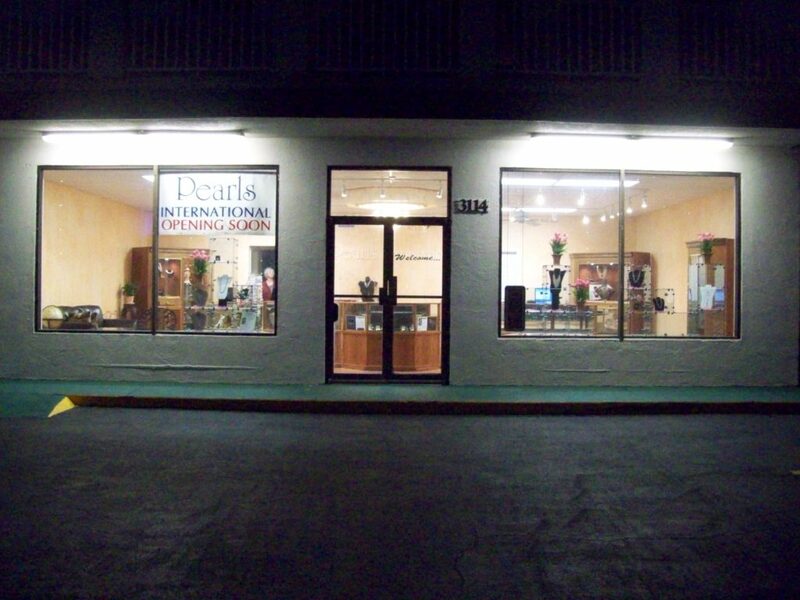 Ten years ago this week, Jim and I opened Pearls International on the beach in Daytona Beach Shores, FL. How it could be ten years, I don’t know, but my mind has been rumbling full speed these last few days, remembering as if it were yesterday, the fumbles, foibles, and miracles that happened that first few weeks. My mother and our son, Chris, made the trip from Colorado to Florida to help us put everything together, and our daughter, Sophie, watched via camera from her senior year in college in Juneau, AK, to help us arrange the furniture. Without their invaluable help, we would most likely still not be open. 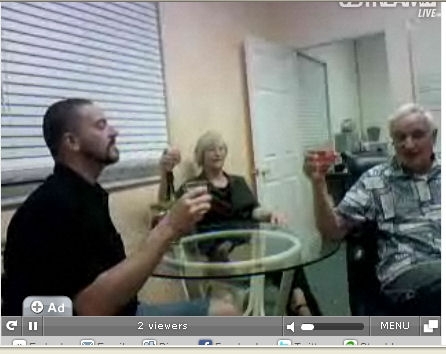 This is a very grainy screen cap of our video conference with Sophie (still in Alaska at the time) when we FINALLY turned on the open light for the first time ten years ago. Cheers! We have affectionately called the miraculous result “the finger of God” because, as first-time retailers, none of us really knew exactly what we were doing, but the final beautiful shop (with the cases that sat in our barn in Denver for over two years, my sister, Janet’s, input on faux paint, and Sophie’s wall stencils) was more than amazing. We initially decorated for Valentine’s Day, thinking we would surely be open by then, but, alas, no, because the sign company had to redo the sign and the electric company had to redo the electric, the permitting wasn’t complete, etc., etc. We worked night and day from January 9 until March 13. Our good friend from Denver, Renee Garth, came down that final week to bolster us when we felt we could no longer go on. What a shot in the arm she was. Thanks to all these selfless people for getting us up on our feet and for the ten (10!) wonderful years since then. In the last ten years, we have gone through ”Retail University,” “ Hurricane University,” “ Store Expansion University,” and “Employee University,” and feel we could write a Doctoral Thesis. Missed us? We’ve been busy! 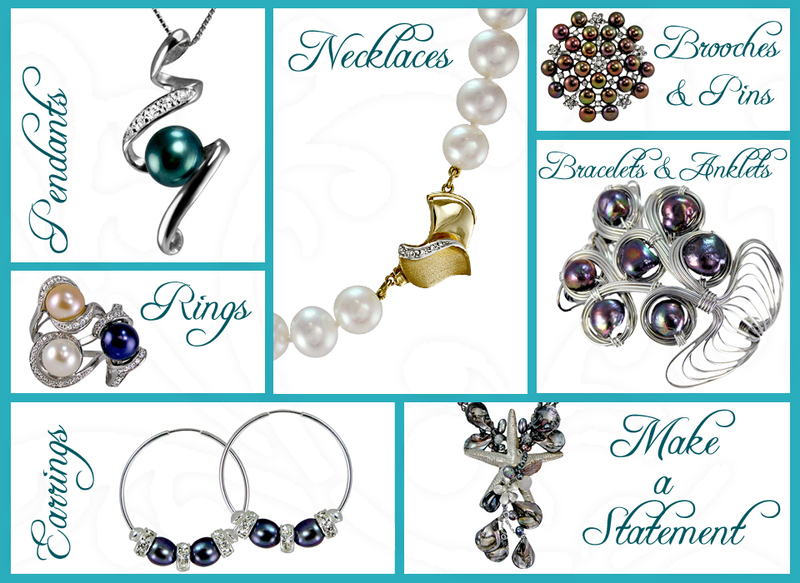 We bet you’ve been wondering why we’ve been so quiet here at Pearls International. We hope you’re ready to find out! Introducing our brand-new line of Gidget’s Getaways! 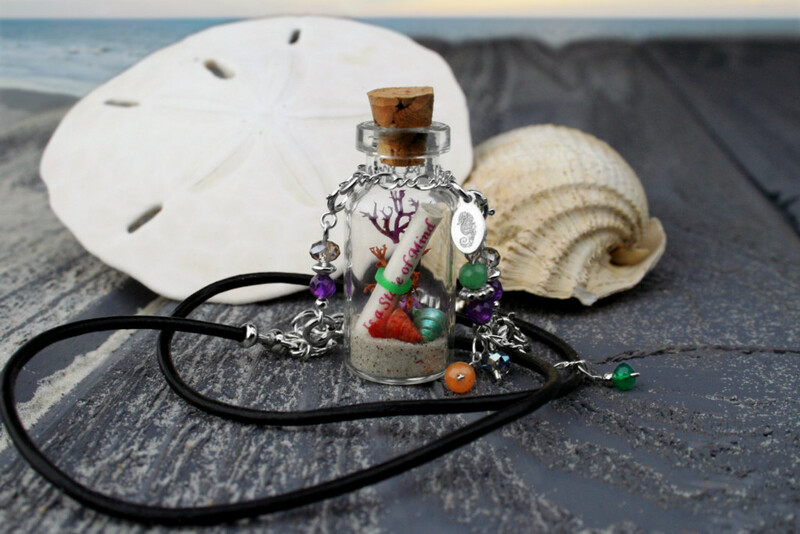 Made with genuine leather, gemstones, and Sterling silver, these little bottles are your passport to the perfect mini-vacation! 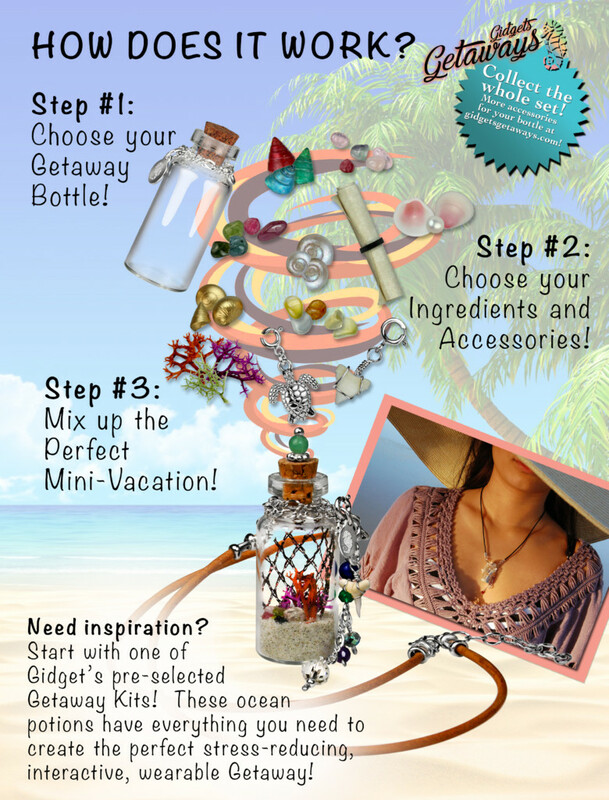 Just choose your bottle, select your ingredients and accessories, and mix to build your very own beach in a bottle! Stop by the shop today to see the whole line or visit www.gidgetsgetaways.com to learn more. 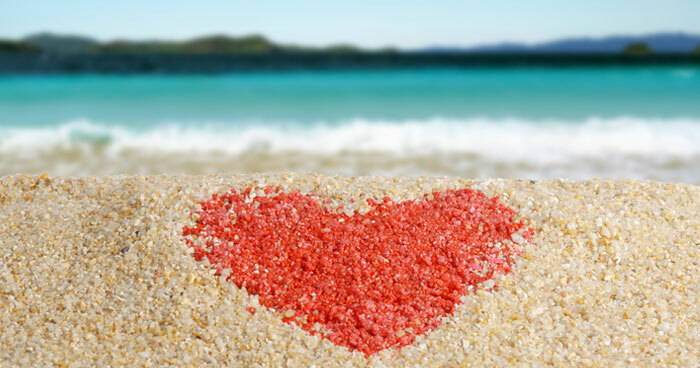 Don’t forget to connect with us on our new Gidget’s Facebook page for all the latest news! Thank you SO MUCH to everyone who offered their prayers and support over the last week! 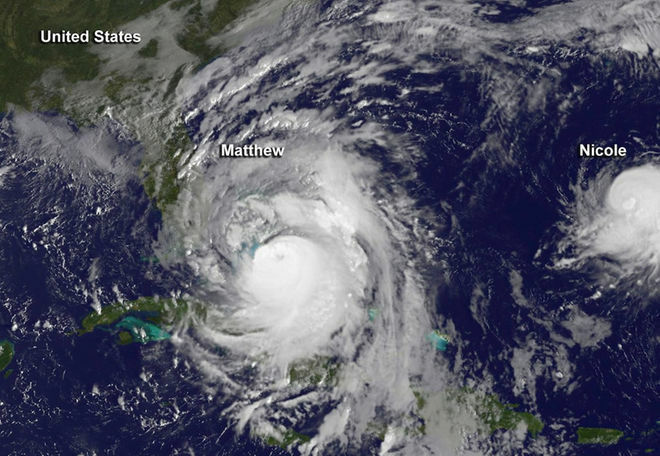 We made it through Hurricane Matthew safely and without too much damage (we lost the roof under the front balcony, but had no structural damage and no flooding). We know there are many others who are still without power and basic necessities here and in other countries, and we are so grateful and appreciative to be among the lucky few. Haiti especially is very near and dear to our hearts (we lived there for a few years), and we are praying for our friends there to be safe. 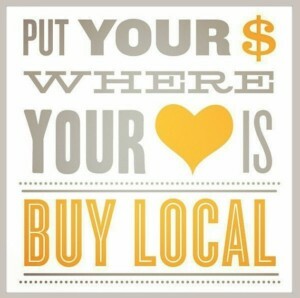 Please during this time, remember to support your local economy, support those who are going through a tough time in your neighborhoods, and if you can, support charities that can bring clean water and housing to the areas that were damaged the worst. We’re looking forward to seeing all of you again here in the shop in the next few days! 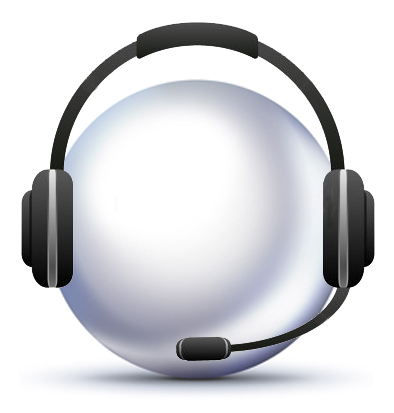 Or call us at (386) 767-3473! p.s. 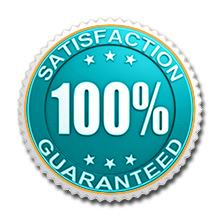 If you need to pick up repairs or special orders, we are available! Just give us a call. This is one of the most common questions we are asked around the shop. Fortunately, it’s really easy to answer! 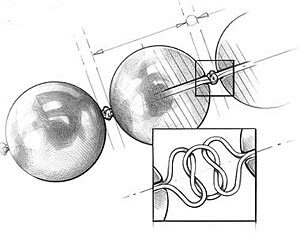 All you need to do is take a look at your strand. 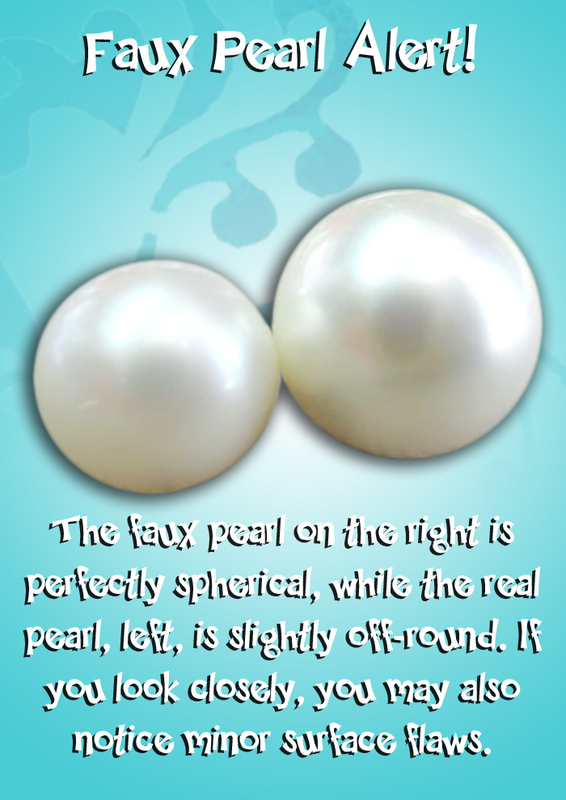 If you look closely, you’ll see teeny-tiny knots in between each pearl. These knots are very important. 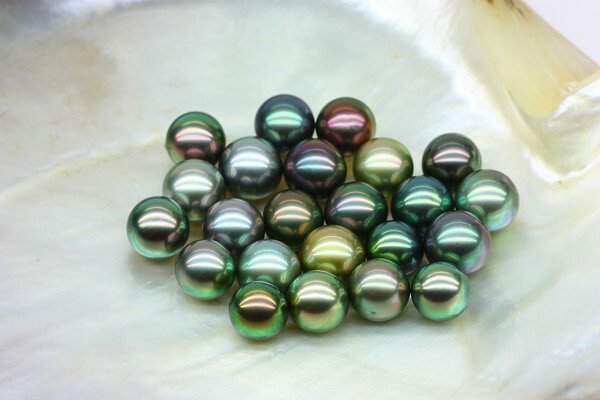 They act as a bit of an insurance policy in the event that your strand snags on something and breaks– rather than make you go crawling under tables at a fancy restaurant chasing runaway pearls, the knots prevent the pearls from slipping off the strand. 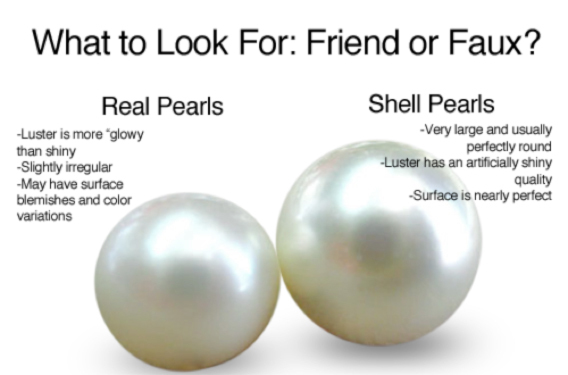 These little knots also protect your beautiful pearls from each other, preventing them from rubbing against their neighbors and developing excessive wear. Inspect your knots regularly. You may notice them begin to darken after some time, this indicates that they are absorbing oils, dirt, and moisture as you wear them. These micro-particles of dirt can weaken the fibers of your strand over time, not to mention the dark knots can distract from the beauty of the piece. 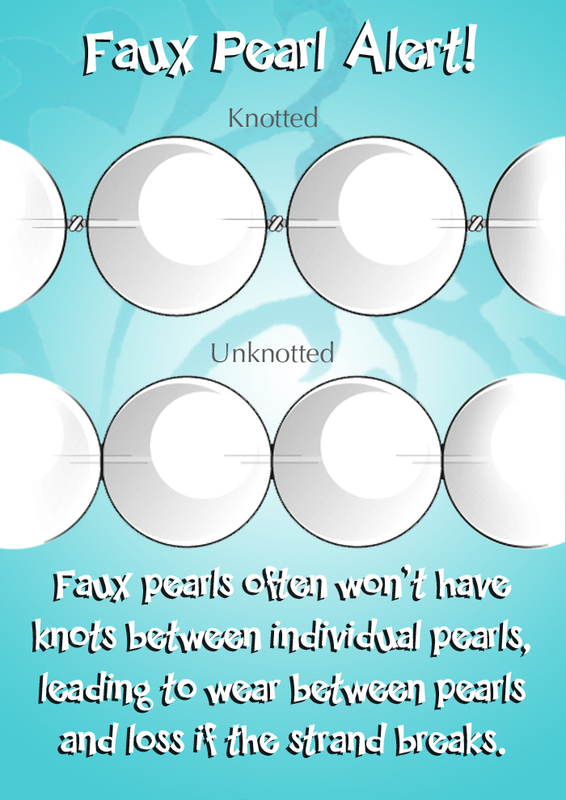 If your knots begin to fray or loosen between pearls, it’s time to have your necklace restrung, as the fibers are beginning to weaken. Of course, you can always have your necklace restrung any time you’d like to reimagine your piece! 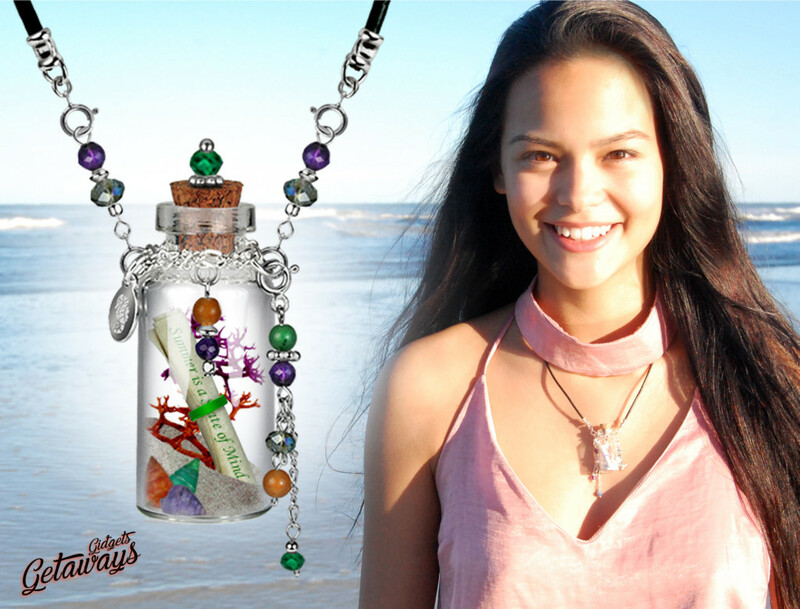 You can add in beautiful gemstones, crystals, or beads to update your look, or even turn a long strand into a double stranded piece of wearable art! 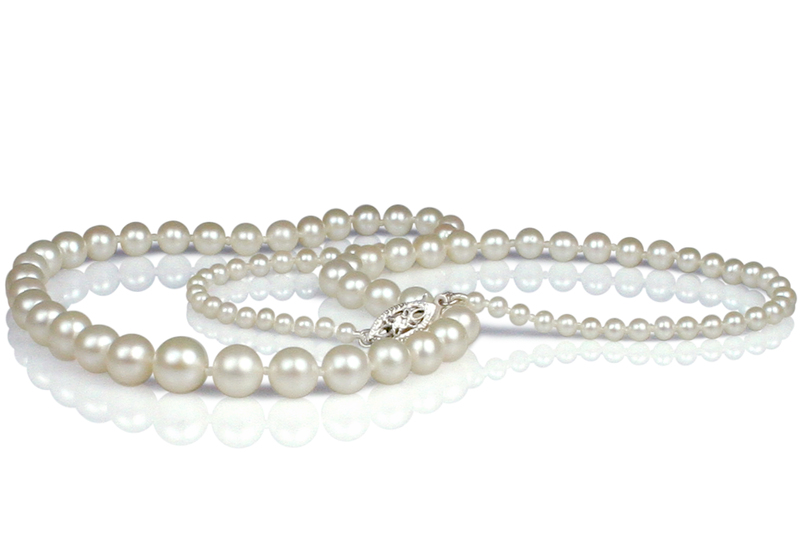 At Pearls International, it’s very easy to have your necklace restrung. 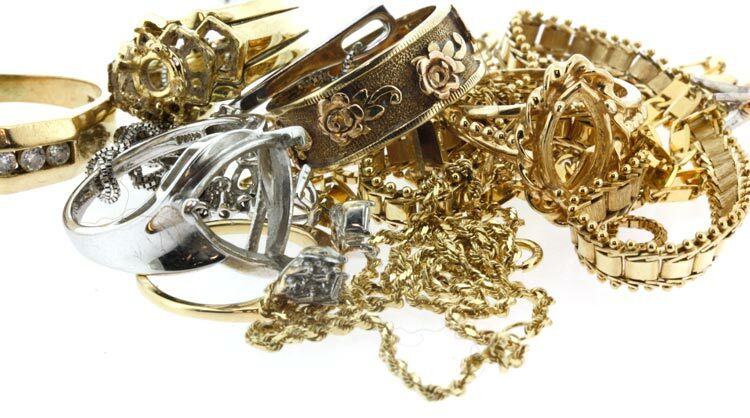 We charge $1 per knot, and if you’d like to replace your clasp, we have a wide variety of beautiful options for you to choose from. 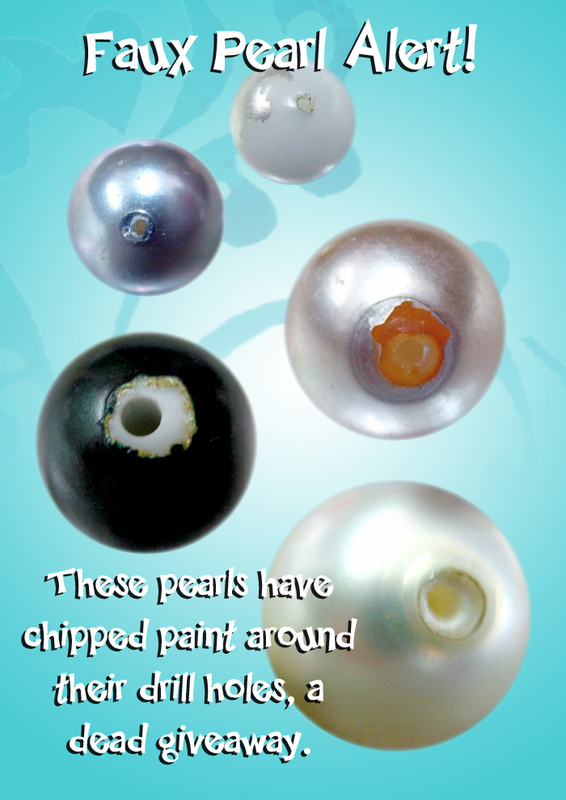 You can even have old, dull pearls individually hand-polished to their original shine! 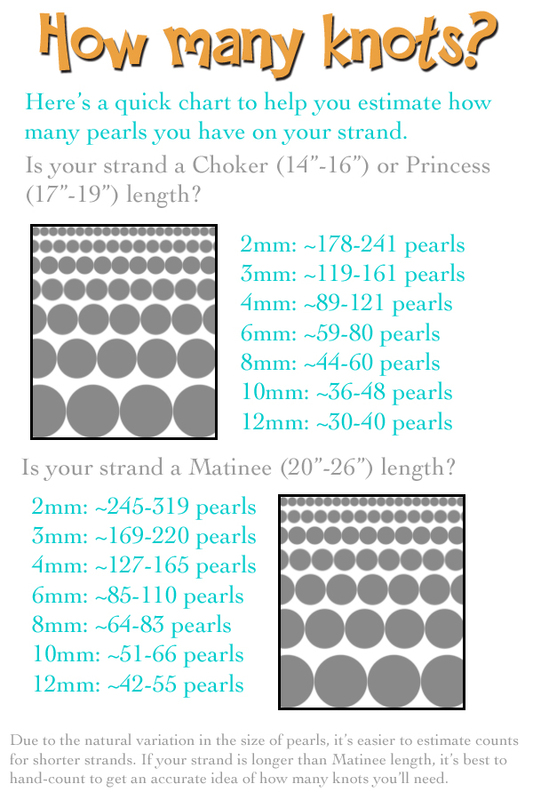 The quickest way to know how much you will spend on restringing your necklace is to simply count the number of pearls (and therefore knots) you have on your strand. We’ve made up this handy chart to make it easier. 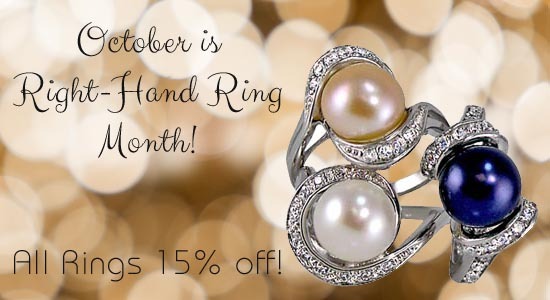 Stop by Pearls International Jewelers today to have your pearls professionally restrung by a master artisan!